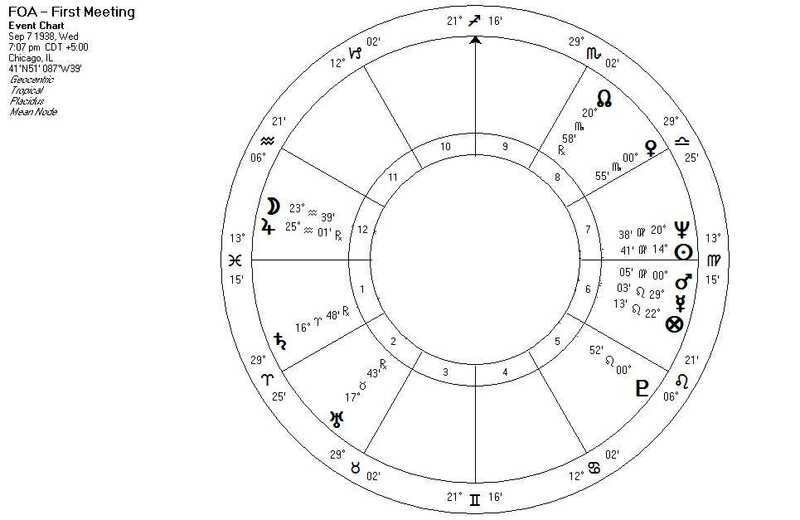 About - The Friends of Astrology Inc.
Was founded on September 7, 1938 at 7:05 P.M. It is the oldest astrological organization in the Midwest and fourth oldest in the United States. Was founded on September 7, 1938 and is the oldest astrological organization in the Midwest and fourth oldest in the United States.